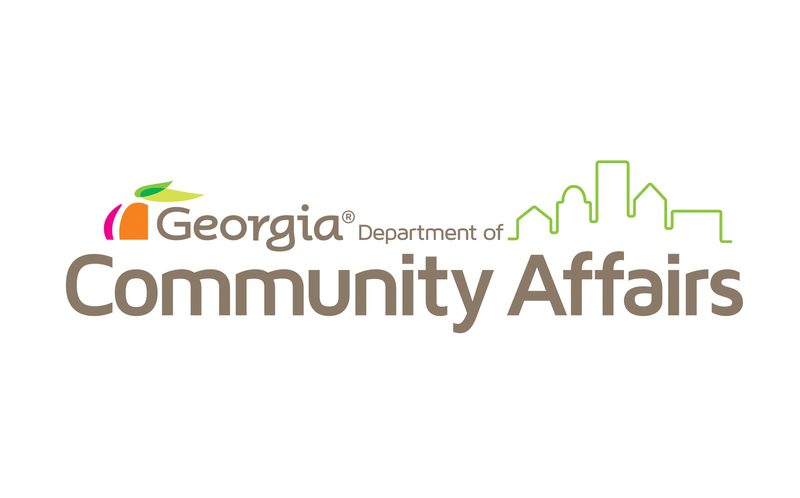 The Georgia Homeless Management Information Systems (HMIS) is intended to provide a community with an unduplicated count of its homeless population. HUD requires each Continuum of Care to implement an HMIS System to report jurisdictional data, and to contribute data to the upcoming Annual Homeless Assessment Report. The use of HMIS is not restricted to organizations receiving public funds; all providers of homeless services and/or shelter are encouraged to participate. If you are not now participating and wish to participate, please contact the Continuum of Care lead (link) for your locality. Forms for tracking HMIS subgrantee reimbursements are available. The governance charter is designed to ensure the operation of and consistent participation in the GHMIS for the purpose of meeting HUD requirements and making planning and funding decisions. Forms are provided to capture client intake information, client discharge information and to add agencies to the ClientTrack system. Guides and manuals are avaliable to walk an end user through utilizing the ClientTrack system.